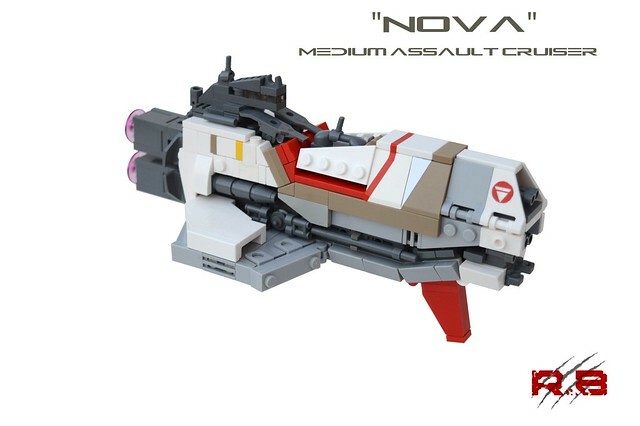 Build Like A Boss: Micro-scale Assault Cruisers! 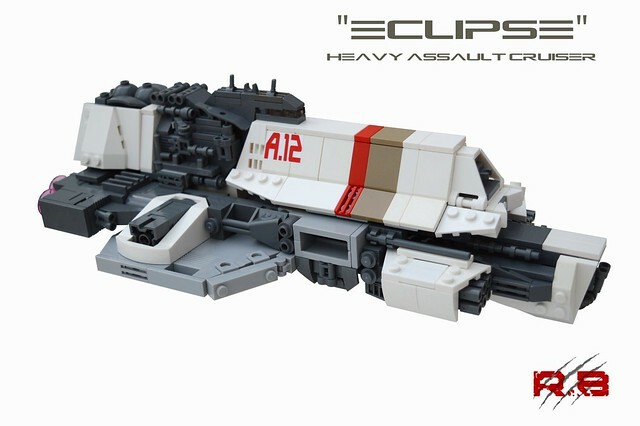 Rancorbait has been building micro-scale assault vehicles, and man are they awesome! and gorgeous color blocking all combined to create some superb cruisers that are stunning to the eye. 10/10. If you haven't already, you can check out these and his other mocs here!